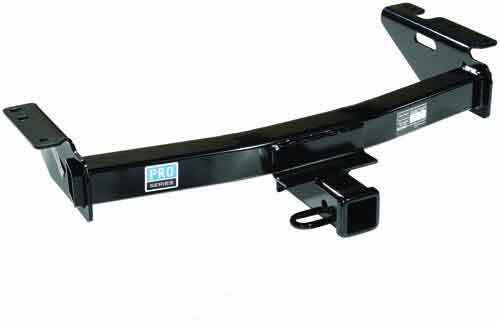 TRAILER HITCHES | LINDEN NJ | TRAILER HITCHES INSTALLED | BSE AUTOMOTIVE | We sell and install hitches. We Sell & Install Trailer Hitches! Your #1 source for trailer hitches, in the Linden NJ area!